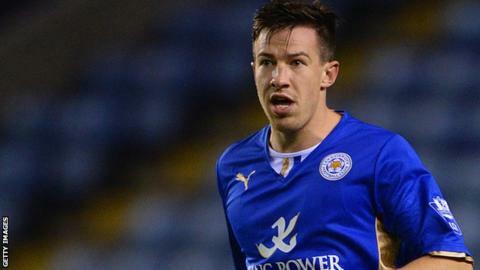 Former Preston and Leicester defender Sean St Ledger is having a trial in the United States with Major League Soccer (MLS) side DC United. The Republic of Ireland centre-back is a free agent and finished a short-term contract at Ipswich last month. St Ledger, 30, has played 37 times for the Republic. His trial with DC United, who topped the MLS Eastern Conference last year, is taking place during pre-season, with the new campaign starting in March. St Ledger was released by Leicester in May 2014 after three years with the club. He was an unused substitute but did not play any first-team football during his month with Ipswich.